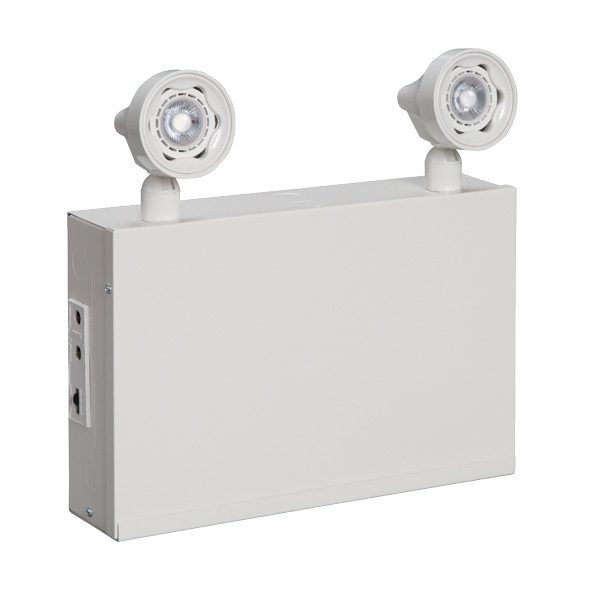 Highly customizable LC Series steel housing emergency lighting is available in 6V, 12V and 24V battery units with up to 400W capacity. Accommodates a selection of lamp heads and LED lamps. Specify 1 or 3 lamp heads as options.